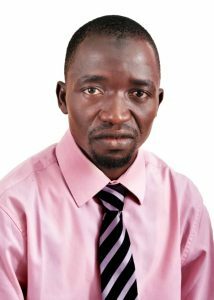 Mohammed has worked with Rural Health Mission Nigeria since 2014 and been a Nursing Officer at the Federal Teaching Hospital, Gombe, since 2012. He also is State Health Coordinator at Child Education and Crime Eradication Foundation in Gombe and volunteers with Medecins Sans Frontieres. Mohammed holds an HND-equivalent diploma in General Nursing from Dr Shehu Sule College of Nursing, Damaturu and is working toward a Bachelor of Science in Community Health at Modibbo Adama University of Technology Yola.